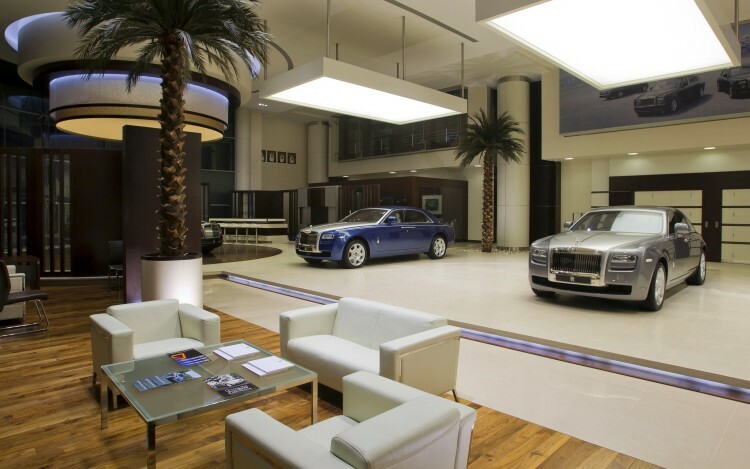 Business is booming for Rolls-Royce Motor Cars as the company announced a new showroom last week, to be open in Leeds. The new facility is scheduled to be fully functional in November and will be run under the management of JCT600, one of UK’s leading independent motor car dealer groups. The new showroom will sell both new and pre-owned cars of the Rolls-Royce variety but also offer full aftersales services to customers in the vicinity. The location wasn’t picked at random either. Leeds is supposed to be one of the fastest growing cities in the Kingdom. According to Rolls-Royce, it currently has a £64.6 billion economy that is forecast to grow 21% over the next decade. Those are encouraging numbers and wherever there’s wealth, demand for Rolls-Royce vehicles will definitely go up. Furthermore, opening this showroom sends a powerful message to those looking for their next region of interest. 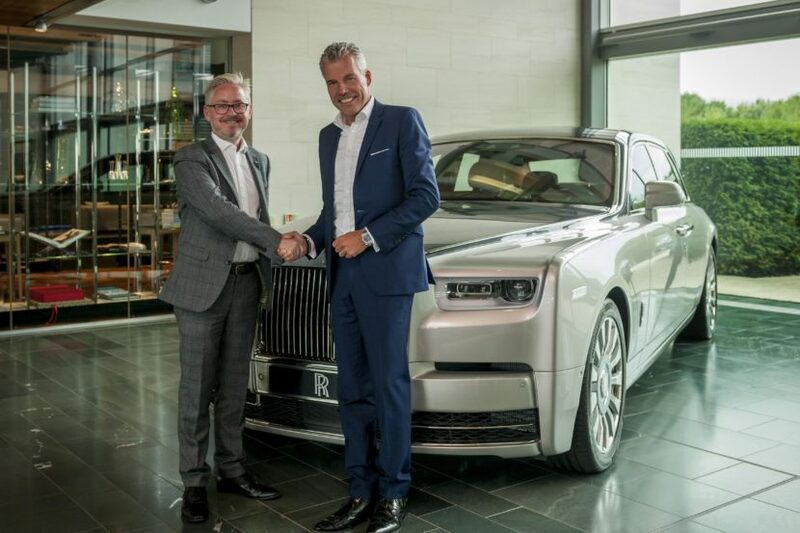 Operating initially from a temporary facility, Rolls-Royce Motor Cars Leeds will offer prospective clients a relaxed atmosphere to commission their Rolls-Royce motor car as well as the opportunity to engage with designers and craftspeople at the Home of Rolls-Royce in Goodwood. A new showroom and service facility is currently in development and will open in the second half of 2019. The marque’s full portfolio of motor cars will be offered by Rolls-Royce Motor Cars Leeds, including Cullinan, the Phantom family (Phantom and Phantom Extended Wheelbase), the Ghost family (Ghost and Ghost Extended Wheelbase), Wraith, Dawn and the brand’s range of dynamic bold Black Badge models. Customers living in the area are already welcome to come in and start working on the perfect configuration for their dream car.